Now that the Miami International Boat Show (MIBS) has ended, there are boat shows on virtually every corner this weekend. Interestingly, many states are even holding boat shows in two locations simultaneously. California has shows in both LA and Alameda. 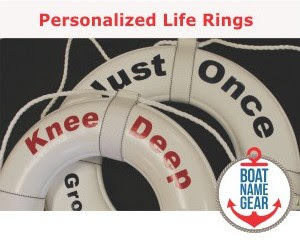 On the east coast, Massachusetts is hosting a big boat show in Boston and a smaller "Sportsmens and Boating Show" at the Big E fairgrounds in Springfield. And in the middle, sort of, Michigan is heading into the second weekend of the Detroit show just as the Grand Rapids boat show begins. Breaking the twofer trend are shows in Duluth, Michigan, and Mumbai, India (Like Miami, this show is also referred to as MIBS (Mumbai International Boat Show). 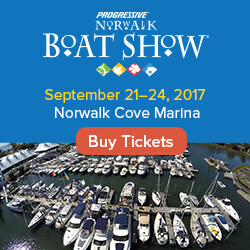 Details on these events and more are available in our boat show calendar.